Torchcraft custom metal art is the exclusive production of artist, Jerry Kirby. Over 30 years of craftsmanship experience has provided the precise degree of accuracy to detail that sets Torchcraft metal artwork in a class of its own. Torchcraft is well known for its ability to completely transform your custom metal art ideas into a metal artwork masterpiece. 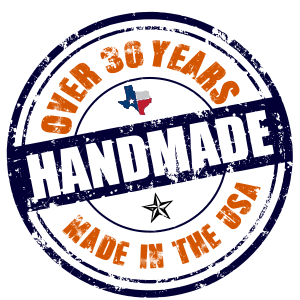 Torchcraft began with an original theme of western metal art and it has evolved to include many other categories, because the metal art is fully custom to order. Visit the custom metal art image gallery to see a wide variety of custom metal art projects as well as western metal art manufactured by Torchcraft. 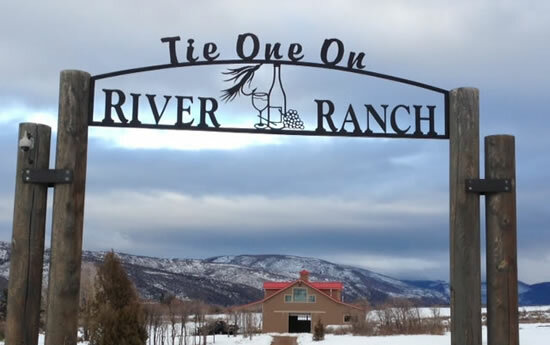 Many clients have chosen to use metal art for ranch gates as well as other custom metal gates and custom metal signs. 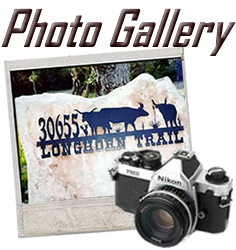 Aside from metal ranch gates and signs, other popular custom metal art product categories include western metal art, metal address signs, metal farm signs, custom fireplace screens and driveway signs. 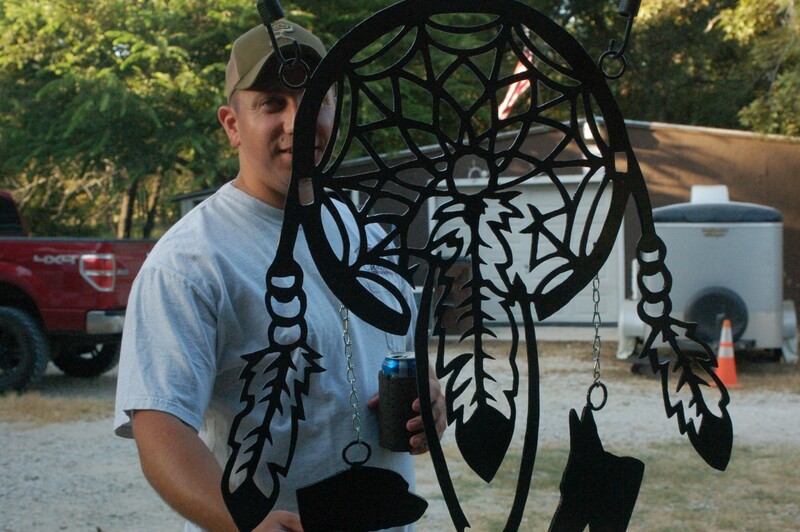 All metal artwork is smoothly and accurately hand-cut from new heavy gauge steel using an oxygen/acetylene torch. 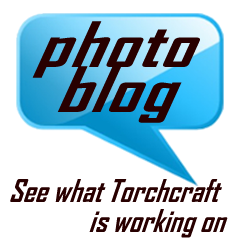 Learn more about Torchcraft custom metal art products. 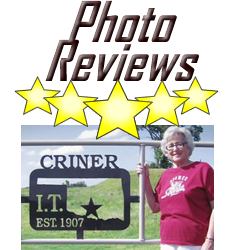 Metal art signs are superior in quality. 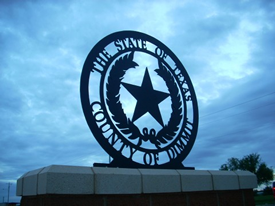 The thickness and grade of paint are two important characteristics that help metal art signs to outlast other outdoor signs. These metal art signs are commonly used for farm and ranch entrance gates, where the metal artwork is used to spruce up a plain entry. 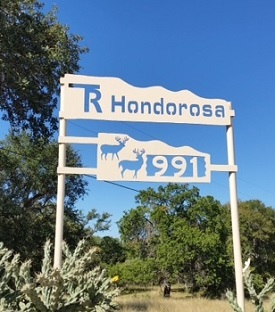 This sign that was ordered by George Kostohryz who had leased the Kenedy ranch in South Texas. 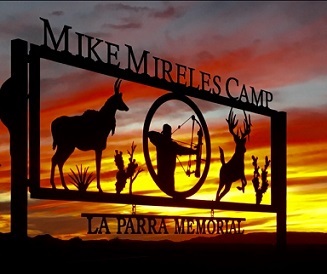 Mike was a USDA officer who lived on the Kenedy and was in charge of the hunting operation of the La Parra division. Mike was very well known in the hunting world and a treasured friend of so many sportsman from all over the United States. Cancer took our friend at the age of 42. This sign was erected at the entrance of La Parra headquarters and remained there until the 10 year lease expired. Since then, Mr. Kostohryz bought a beautiful ranch around Ruidoso, New Mexico in the Vera Cruz mountains. The sign was relocated there and recently l received this beautiful picture with the New Mexico sunset on fire! Thank you George and believe me, Mike would be so proud.